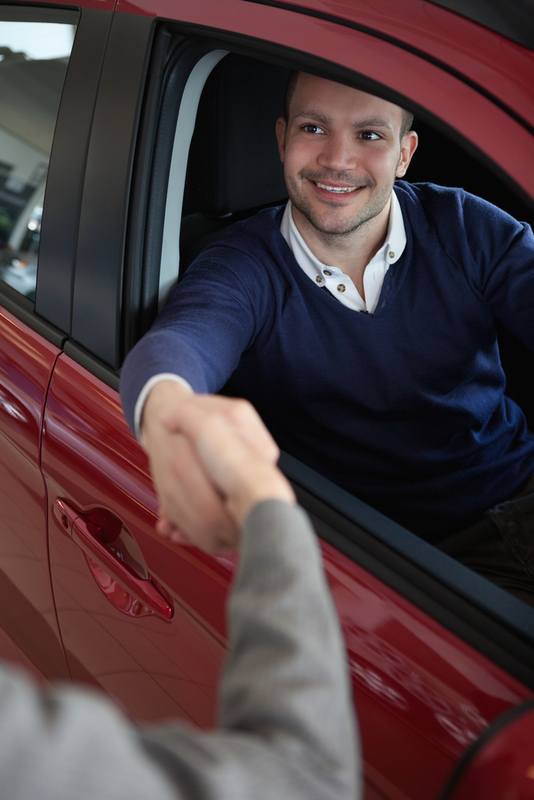 After an automotive accident, you may find yourself needing a rental car. Before visiting a rental car provider, however, the collision repair experts at your local ABRA Auto recommend asking the following questions. Rental car reimbursement, as it’s formally called, is considered optional coverage in most auto insurance policies. Thus, you must decide whether to elect the coverage or not. If you do have rental car reimbursement, it is likely subject to payment of your deductible, meaning you’ll need to return the vehicle immediately after the auto body repairs are complete. Should I Elect Rental Car Reimbursement? Depending on the severity of your auto body damage, collision repair can anywhere from a few days to a full week. So to answer this question, ABRA’s technicians explain, you’ll need to determine two factors: cost and convenience. First, calculate the rental’s daily, out-of-pocket cost and compare it to the lifetime cost of coverage. Next, decide whether or not your family can get by with one less car while the collision repair takes place. If so, you might not need a rental car at all. Does My Policy Protect My Rental Car? Every insurance provider has different rules regarding this question. Before renting a car, review your policy to determine how your personal liability, comprehensive, and collision repair coverage extend to your rental. Trust ABRA Auto for Reliable Collision Repair! Whether you choose to rent a car or not, you can always rely on ABRA Auto for expert automotive repair. For a complete list of their auto body services, visit their website.